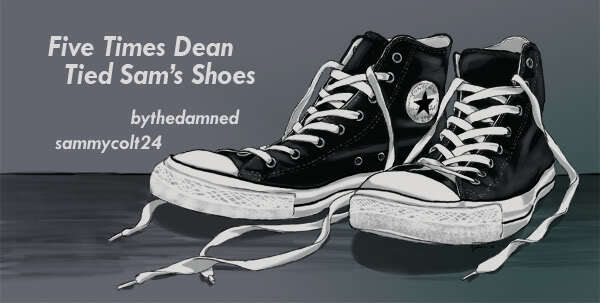 Author's Summary: Just what it says on the tin, five times throughout Sam's life Dean ended up tying his shoes. A mix of angst, humor and h/c. This story is equal parts adorable, poignant, and that classic Supernatural darkness. Your reading of it is awesome and has a great variety of tones in each of the different scenes. Thank you for sharing!